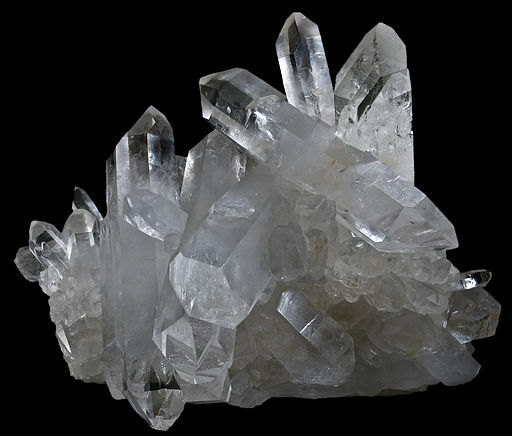 Quartz Clusters are most powerful when attached to your environment. They are generally best set in your home, office, vehicle, or any other place where you want to remain clear and open to the energies of healing and higher consciousness. Place a cluster in the open air, rather than under something or in a drawer. It works best when it is able to radiate freely. The cluster will anchor the energies into your environment and make it, and therefore you and others in the environment, less receptive to pain, evil, or any other energies that may throw you off course. It will radiate 24/7 guarding, cleansing, and shielding the place you give it dominion over. Anyone in its presence will be naturally pulled toward a higher state of consciousness and less able to fall off-center. Periodically place your other stones near the cluster for a quick amplification of their natural energies and cleansing of any emotions or difficulties you have surrendered to them. You can also use a cluster as a meditative tool by staring at it in dim light and letting it bring you images and visions. They can be powerful doorways to expanded dimensions and altered states on consciousness. One can find some fascinating points in this article. Fantastic write-up, thanks and we want more! I really like this, keep it up!